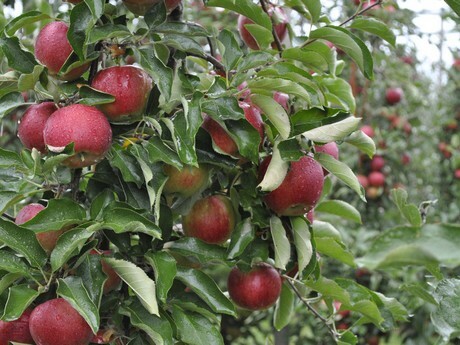 Both the Belgian apple and the pear harvests are larger than initially estimated. All cold stores are completely full. According to BelOrta, it will be challenging to keep sales going. An increase of domestic consumption as well as export to destinations further away both offer opportunities. BelOrta grower Chris Groven is satisfied with the current harvest. 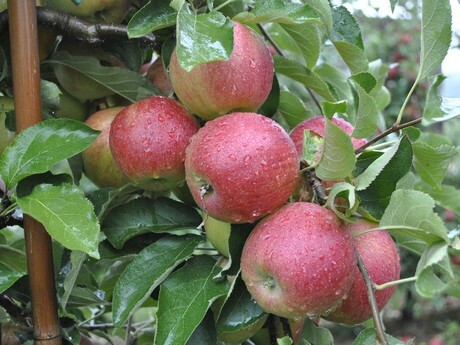 “The final Jonagold apples are looking well. 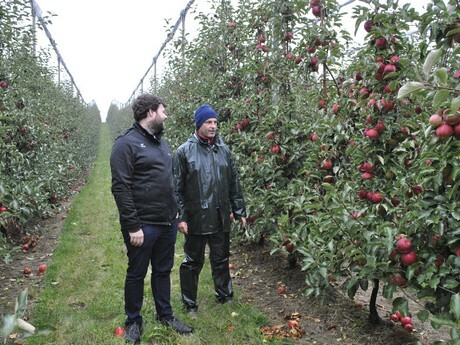 They’re a bit large but taste great.” Chris grows cherries, apples and pears on an area of 23 hectares. The cherries are covered, and part of the apples is protected by hail netting. 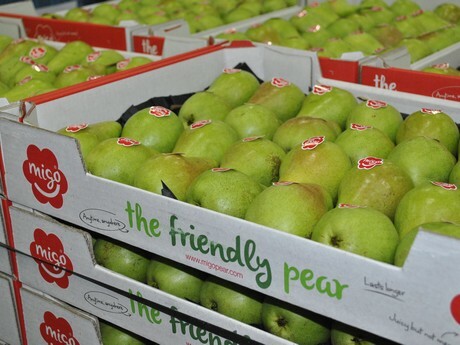 With an annual turnover of 440 million euro by means of selling more than 650 pieces of fresh produce to 70 countries globally, BelOrta is one of the largest Belgian sales organisations. 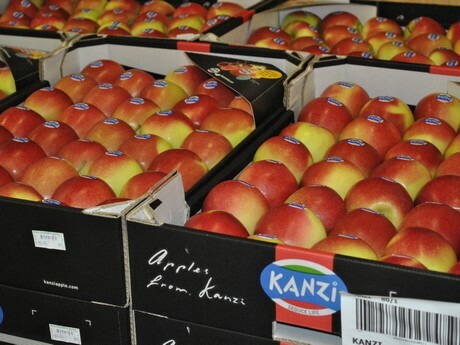 For their fruit segment, top fruit is an important product group. 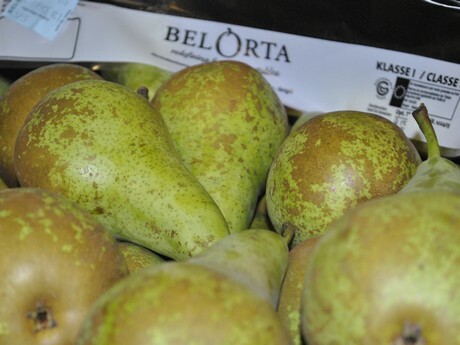 The apples and pears come from roughly 200 growers connected to BelOrta. 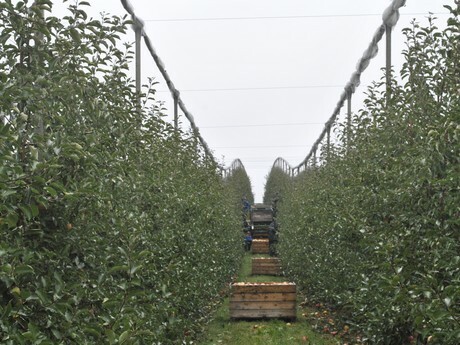 “The area amounts to 3,527 hectares in total, divided into 2,410 hectares of pears and 1,116 hectares of apples,” says Kris Jans. He is manager of BelOrta in Borgloon, the fruit division of the auction. From Borgloon, the largest share of apples, pears, strawberries and woody small fruit is marketed.